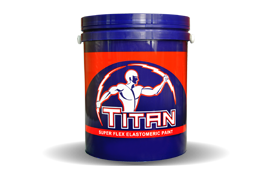 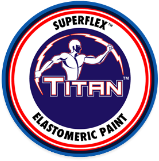 Don't know where to find Titan™ Superflex™ Elastomeric Paint? 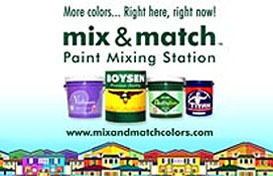 Let us help you find the dealer nearest you. 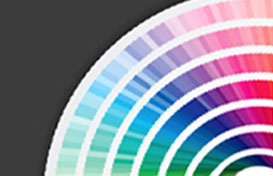 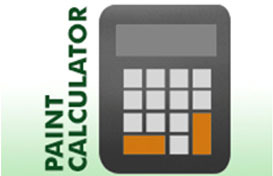 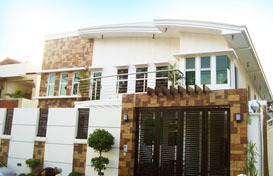 Looking for a painting contractor that matches your painting requirements? 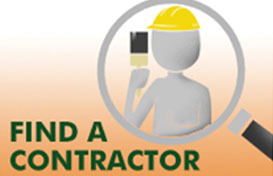 Allow us to help you!